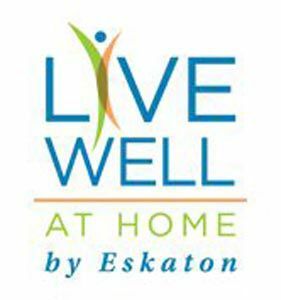 The mission of Live Well at Home is to deliver high-quality in-home care services that enable seniors and other clients to enjoy the highest level of independence and quality of life achievable, wherever they call home. We do what we do because it matters! Our goal is to support the independence of older adults in the place they call home with as much or as little assistance as they require.